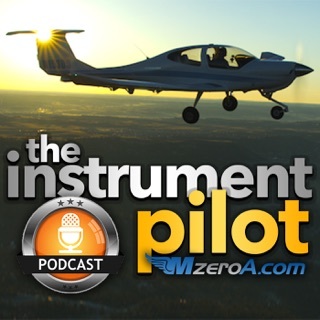 Pilot to Pilot Podcast ep 017 ft. Martin Rottler: Aviation Educator What is going on Avination?! 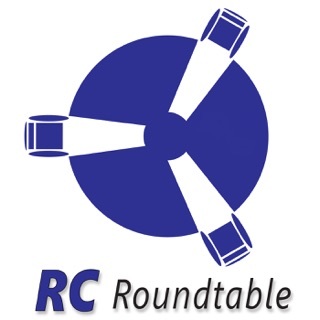 Today, I am talking with Martin Rottler. Martin is an aviation educator at The Ohio State University. Martin has helped take Ohio State aviation from almost being shut down to one of the best aviation schools in the nation. 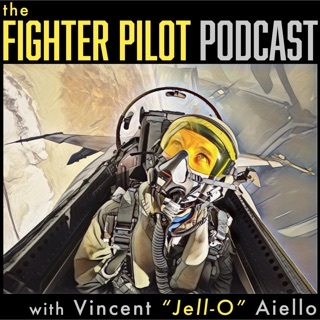 In this episode, we talk about why Martin got into aviation, the differences he saw in part 141 and part 61 training. 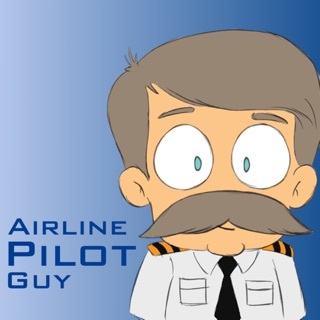 We talk about if Martin has any regrets about not becoming an airline pilot. 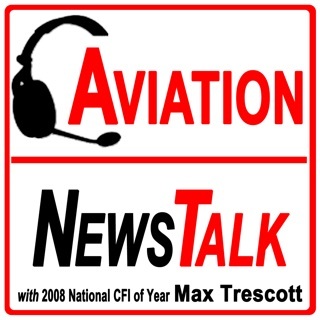 The opportunities you can create for yourself by going to an aviation college and Martin shares his favorite story about me being his student. 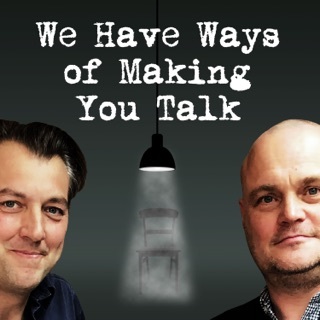 If you enjoyed today’s episode, please let us know. 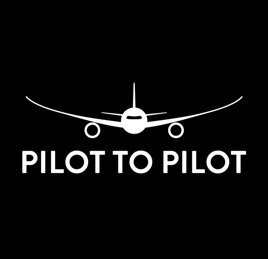 Email us at pilottopilothq@gmail.com or reach out to us on Instagram @pilottopilot. Happy Flying #Avination! Justin Want to share your Avination Story? Click this Avination Stories link to find out more information. Download Episode!